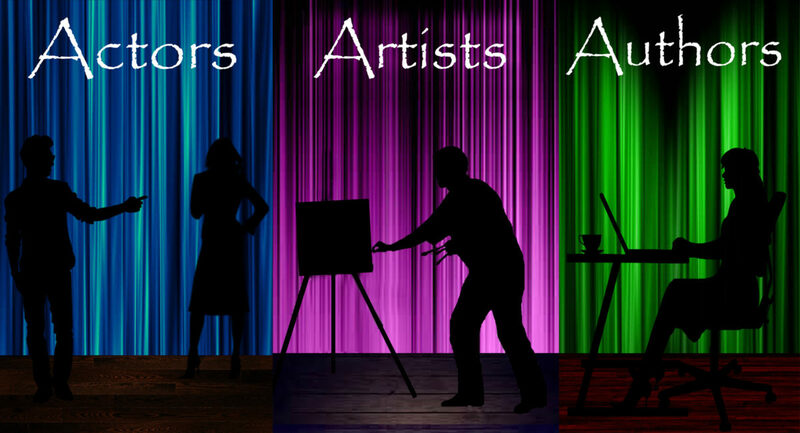 We are a talent booking agency that represents various actors, authors, and artists for event appearances. We provide talent for numerous occasions such as conventions, meet and greets, bookstore events, charity events and much more. Please feel free to check out our client list and see the wonderful individuals that we represent. Please contact us on our contact page if you are interested in booking our talent for your event!